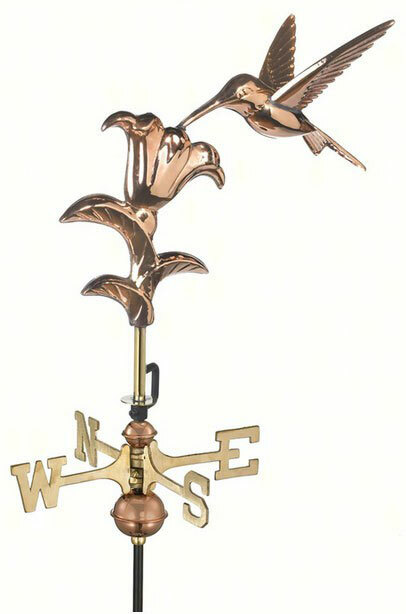 Hummingbird Polished Copper Garden Weathervane. 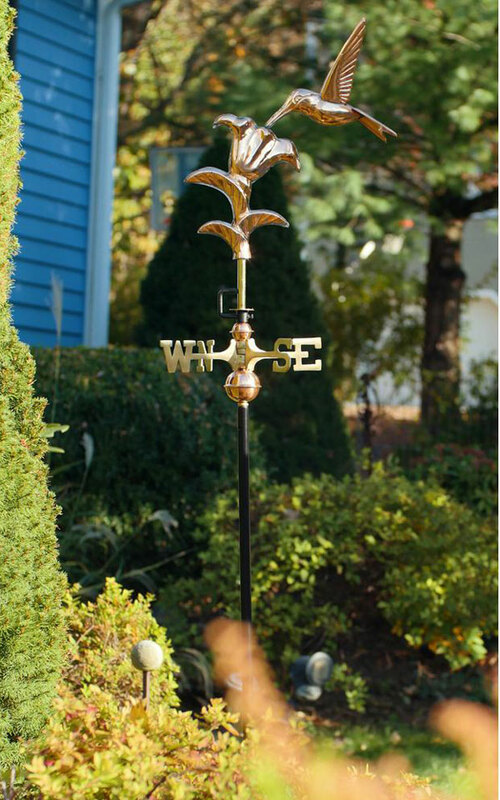 The Hummingbird Polished Copper Garden Weathervane is a coveted sight in every backyard. 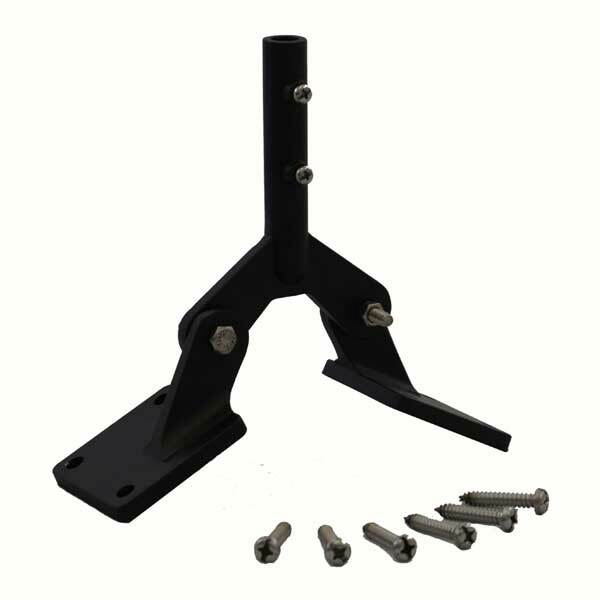 Imagine this as the "Centerpiece" of your lush Hummingbird Flower Garden with your hummingbirds fluttering about! This hovering hummingbird, feeding in flight, is ready to adorn your garden, deck, or yard.